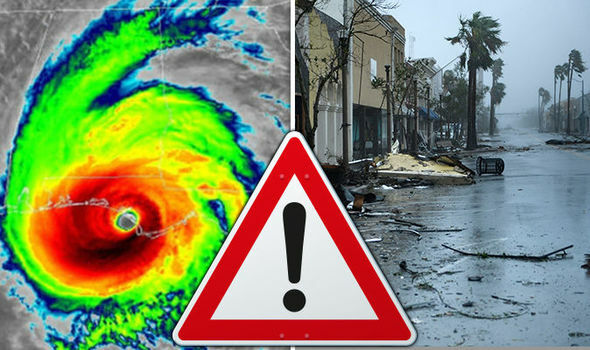 Hurricane Michael: Are Florida flights cancelled as ‘devastating’ storm smashes coast? HURRICANE Michael has devastated Florida after the category 4 storm made landfall yesterday with wind speeds as high as 155mph. Over 600,000 people have been left without electricity. So how safe is it to travel and are flights affected?